Welcome to Valley Sports & Spine Clinic! Do you suffer from back pain? Do you have a sports injury that prevents you from living the way you’d like, or doing what you want to do? 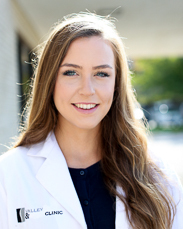 You don’t have to live with that pain – Dr. Colliver can help. 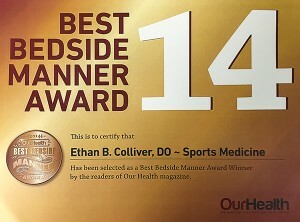 Dr. Colliver and Dr. DiCarlo are PM&R physicians with specialty training in Sports and Spine care. 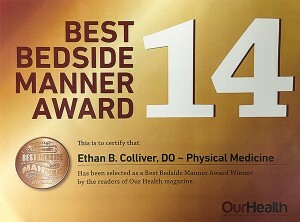 Dr. Colliver is the NRV’s leading expert in musculoskeletal ultrasound. If you have back pain, neck pain, sports injuries, look no further. Valley Sports & Spine Clinic can help you get back your life. 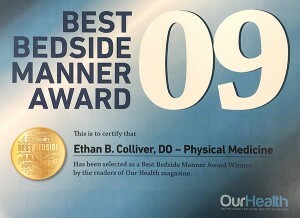 Dr. Ethan Colliver is a fellowship trained Sports and Spine Care Specialist. 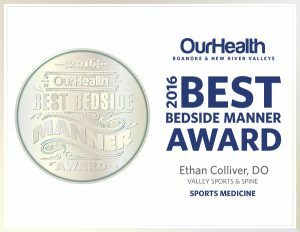 He offers the widest array of non-surgical spine, sports injury, muscle and joint treatments for patients of all ages in the New River Valley. 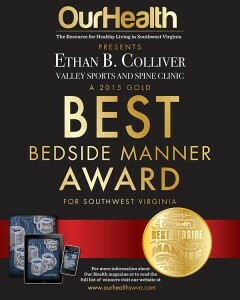 Dr. Colliver has been in the New River Valley since 2009. 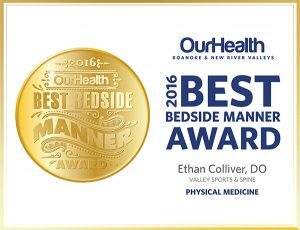 He has earned a reputation of being the back and neck pain expert in the area and received awards for his bedside manner. Dr. Thomas DiCarlo is also a Physical Medicine and Rehabilitation Physician. He is originally from Roanoke and comes to us from Eastern Virginia Medical School’s PMR Residency. He is able to diagnose and treat pain of all types including: head, neck, back, and joint pains. He will be performing EMG’s and interventional spine/joint procedures utilizing appropriate imaging guidance modalities. 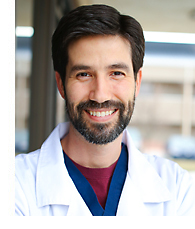 Dr. DiCarlo has moved back to southwest Virginia and into Blacksburg with his wife and young son. Who is Sierra Cook, PA-C? Our main office is located in Blacksburg, Virginia in front of Lewis Gale-Montgomery Regional Hospital. We have a satellite office in Wytheville, Virginia in the Wytheville County Community Hospital complex.